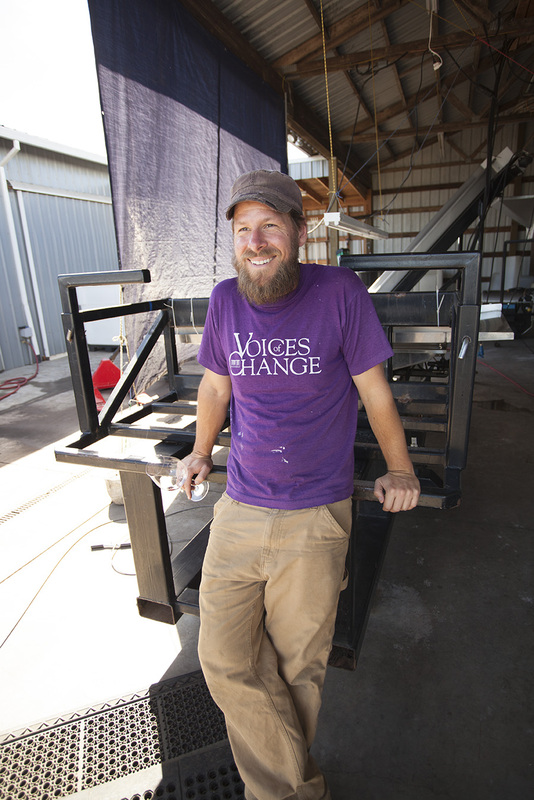 Leading Patton Valley Vineyards’ efforts to produce unique and authentic wines is Derek Einberger, winemaker and vineyard manager. Derek joined Patton Valley in the summer of 2010. His style of production, from root to fruit to glass, mirrors the overarching ethic of Patton Valley: a light, but deliberate hand. With a degree in sculpture, a handful of years brewing beer around Portland, as well as harvest and cellar work in Italy, California, and Oregon, Derek’s eclectic and unfettered approach has cultivated a portfolio of wines that are at once playful and elegant. He became co-owner of Patton Valley in 2013, and his devotion to caretaking the estate emphasizes the idea that hard work makes everything taste better.